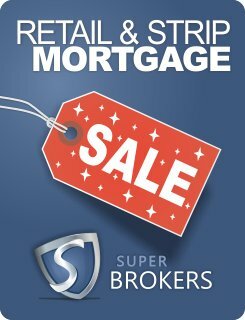 Let Super Brokers purvey for you the retail or strip centre financing you desire, on your terms. The Canadian retail and strip centre market is diverse and competitive. 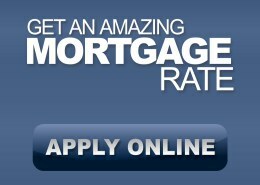 Super Brokers will work with you to ensure that you attain the best rate and term available for your centre. As is the case for attaining nearly any commercial financing product, lenders will have requirements they are seeking in providing you the financing for your retail or strip mall venture. Utilizing a Super Brokers mortgage specialist ensures you guidance through the application procedure so that you may attain the retail financing you need. 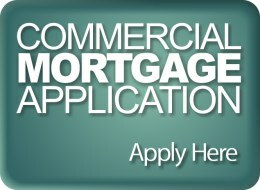 For all your questions and inquiries regarding retail and strip mall financing, contact Super Brokers by completing our easy and secure commercial mortgage application today.